Konecto - Superior Flooring | Wilmington, Ohio 45177 Total Flooring Store! 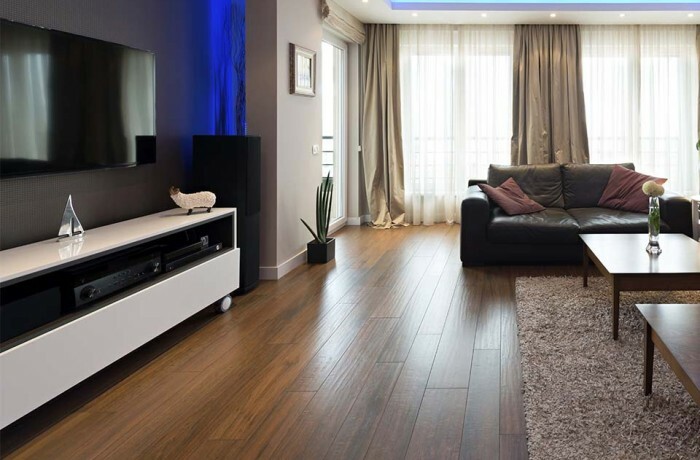 Konecto represents the newest generation of high-quality floating resilient plank and tile flooring, glueless, innovative Grip-Strip technology! Konecto is built to last. Most collections have a tough ceramic finish that makes it appropriate for residential and commercial environments!